Not only are the Taylor Creek Cabins located on the Frying Pan River for some great Colroado fly fishing activities but there are a number of big game and upland hunting opportunities which you can also experience from Taylor Creek Cabins. 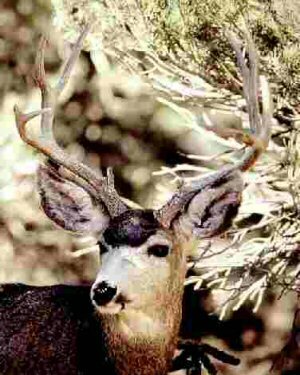 It is possible for you to experience some of the great hunting which Western Colorado big game hunting has to offer. The area is world famous for it big game elk hunting. But there is much more if you take the time to find out. 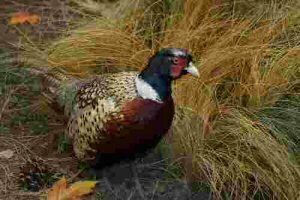 In addition, within 1.5 hours from here there is some good pheasant and chukar shooting which is available. For some photos click here. The hunting taking place on public lands is subject to the hunting season restrictions and regulations. Private land hunting is less restricted. The quality of the hunting is both challenging and satisfying.